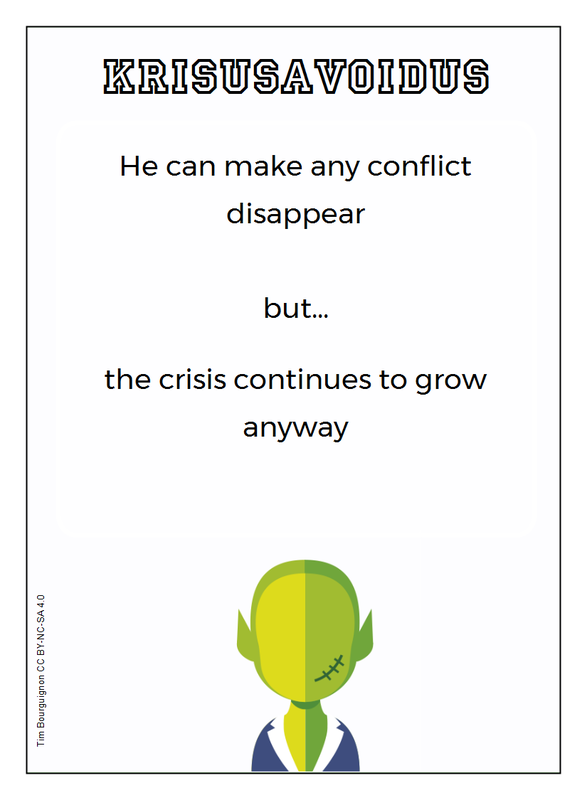 Although we rarely face one of those superleaders him or herself, we see hints of their superpowers daily. The idea behind this retrospective is to search for the superleaders among ourselves and think about their superpowers before they hit you. 30-60 minutes depending on the amount of superleaders you use and how much introduction of the superleaders is needed for the participants. One printouts of all the superleaders cards per group participating. The pdf can be found on Github. 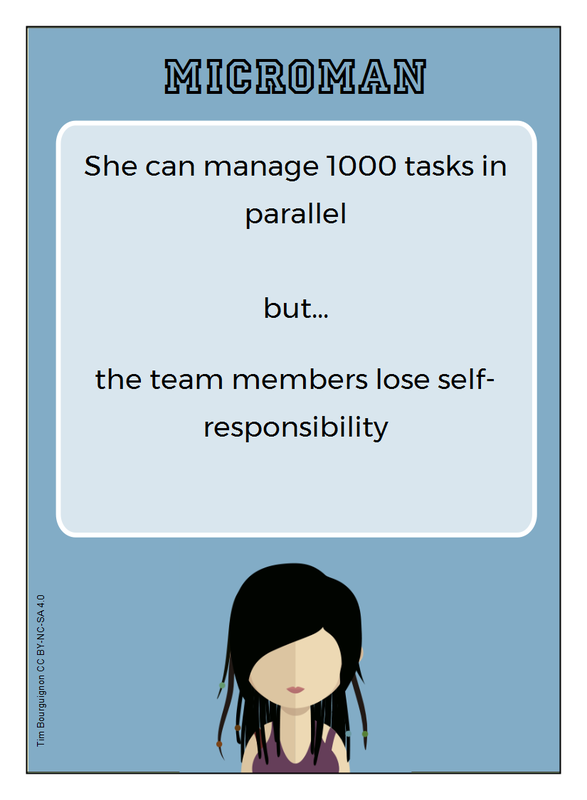 The pattern is always the same: SUPER-POWER but… SUPER-WEAKNESS (for the team). The whole list (16) can be found at agilesuperleaders.info. Using whichever brainstorming format you want, a simple brainstorming or 1-2-4-all from the Liberating Structures for example, ask each participant to observe his/her coworkers in search for aspects of those superleaders. I recommend keeping the scope inside the team. 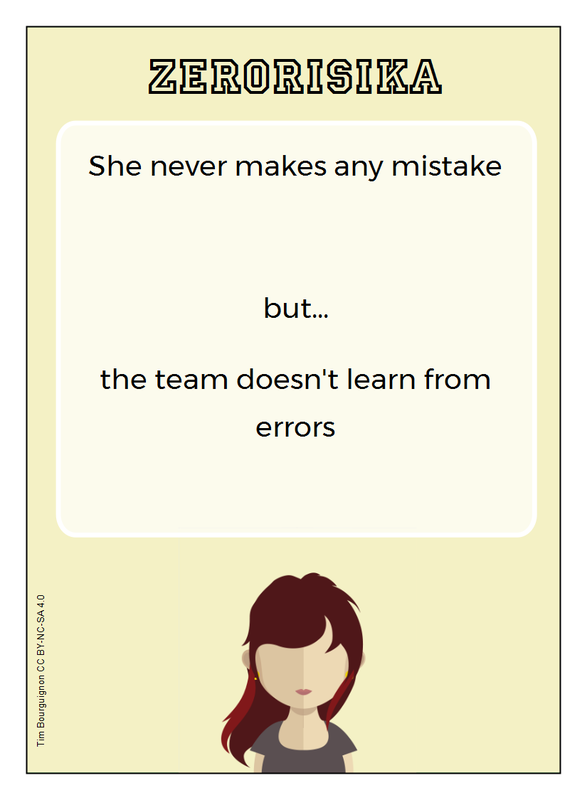 But for teams that not yet completely trust each other, or have a hard time with the people they interface with, it can be expanded to everyone they work with to begin with. But remember to close it down onto the team at some point. Have we seen signs of the weakness emerge already? If not, which form will this weakness take when it start to take effect on us? What can we do to counter it? 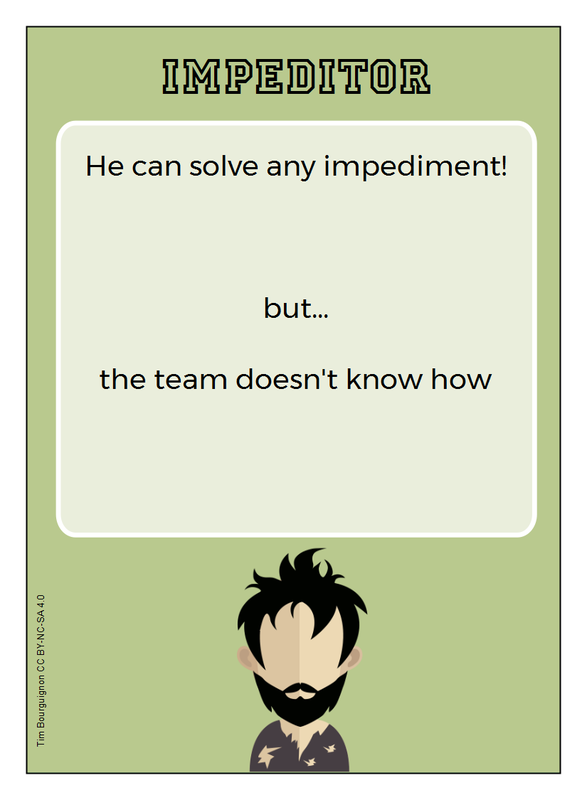 Framed as a game, the retrospective can be really funny and help introduce a mindset twist in your next sprint! 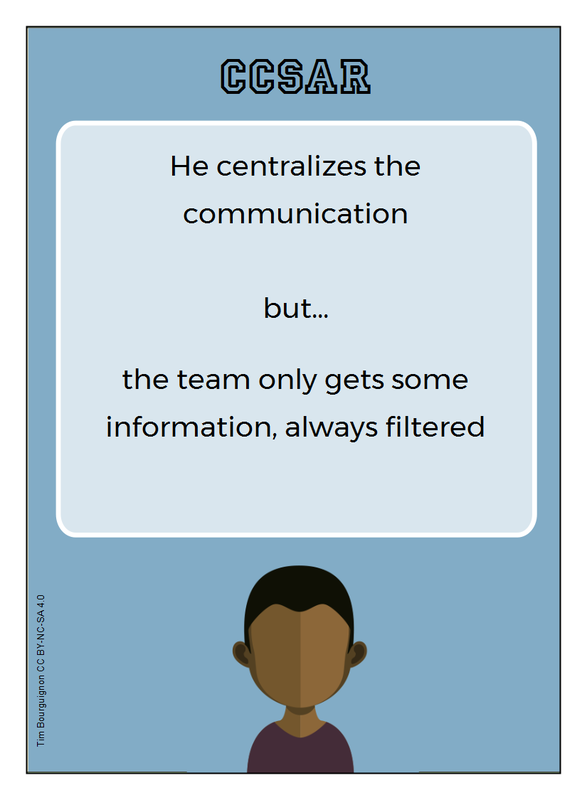 It will help the team criticize each other in a fun manner… by calling each other superheroes! How cool is that? The superleaders were all created by me Tim Bourguignon, but the people vector were created by Skydesign and found on Freepik.com. The AgileSuperLeaders are distributed under Creative Common (CC-BY-NC-SA 4.0) copyright. Have fun, and don’t forget to comment with your experience once you have tried it!